HD camera crew in Frankfurt. 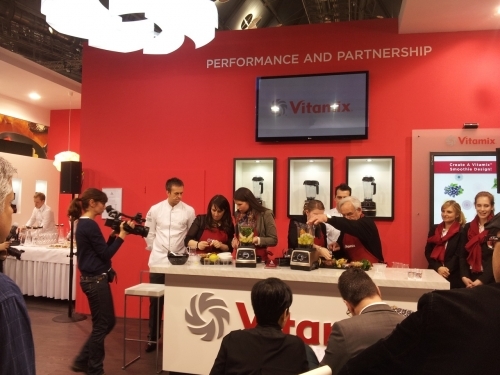 Vitamix USA requested an english speaking camera crew to cover their product launch recently in Frankfurt. 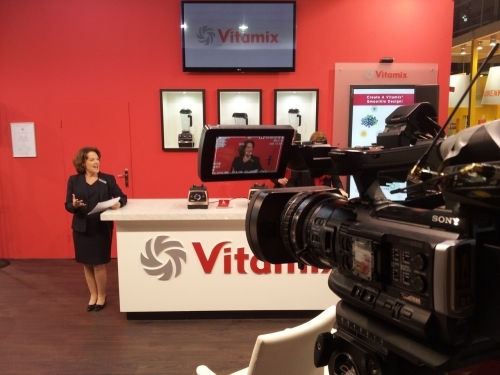 We supplied an XDCam HD crew and after 3 days shooting we converted everything to H264.